Today’s keyword for the September photo challenge day 12, is “wildlife”. I love sitting and watching the things around me, the animals, the nature and the kiddies. It’s nice when they are just doing that too – chatting away to each other. 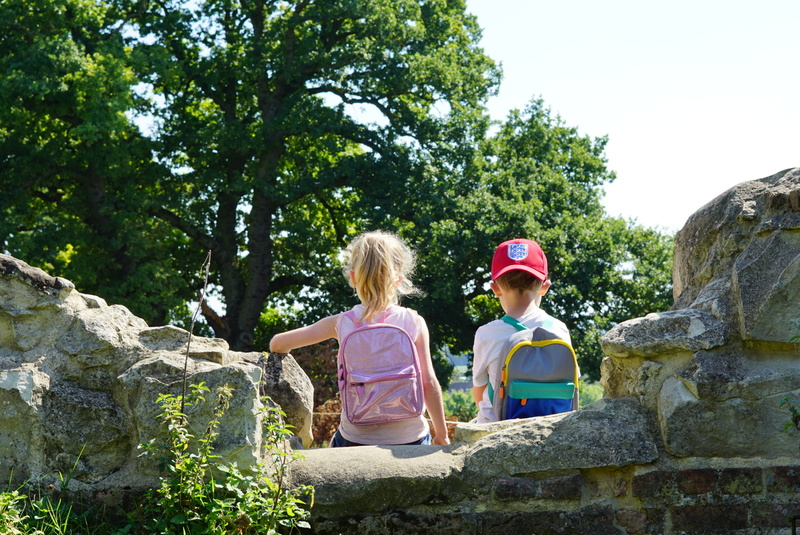 This photo was taken at Wimpole Folly, we had a nice moment just watching what was going on. Mindfulness at it’s best.